The only thing preventing us from drinking multiple Starbucks pumpkin spice lattes on the daily is the cost. When you're on a budget, dropping more than $5 each day on coffee can really add up. But though we've cut back (we're not kicking the habit completely! 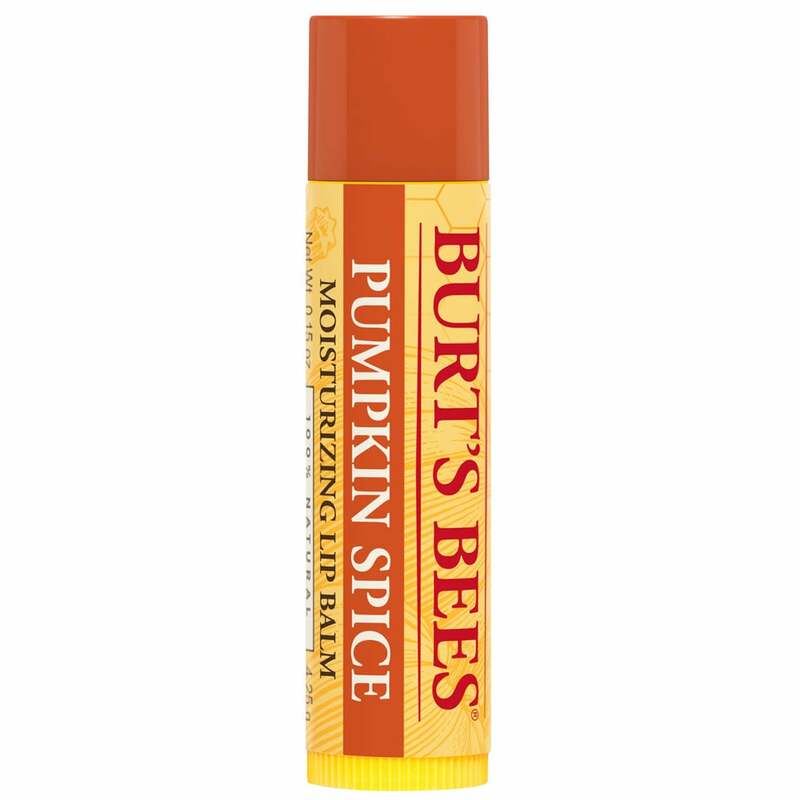 ), we'll have the flavor of the great gourd on our lips all Fall long thanks to Burt's Bees Limited-Edition Pumpkin Spice Lip Balm ($3). You may recall this cult-favorite from last year. 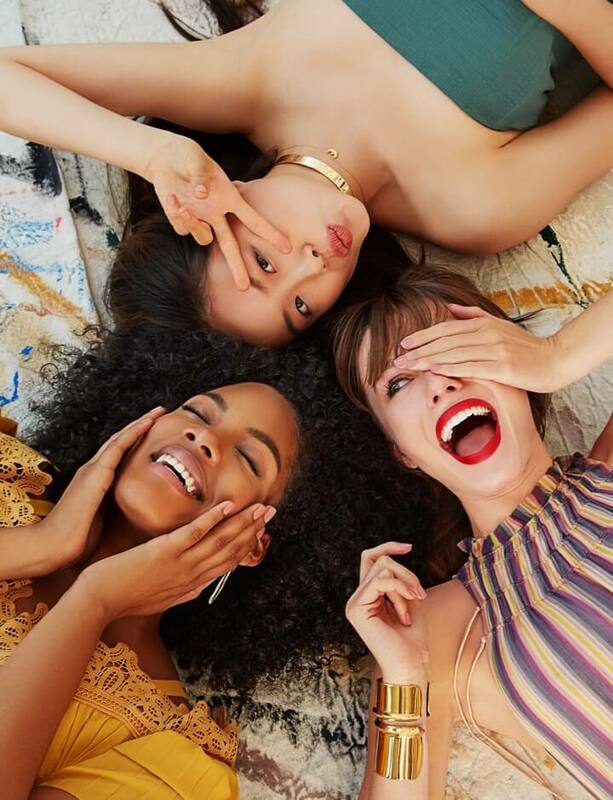 The brand has revived the seasonal lip soother so you can stock up on more tubes (which are completely recyclable, by the way!). It's not just the aroma that boasts pumpkin: the formula also contains cold-pressed pumpkin seed oil to add deep, nourishing moisture to parched puckers. Instead of more spicy iterations of this scent, the fragrance is more creamy and subdued — like a pumpkin-pie-inspired custard — making it extremely easy to wear. Grab it for just $3 at your local Target, but act fast . . . it'll only be available until supplies last. Considering how crazy the world is about pumpkin spice, that may be a very brief amount of time.